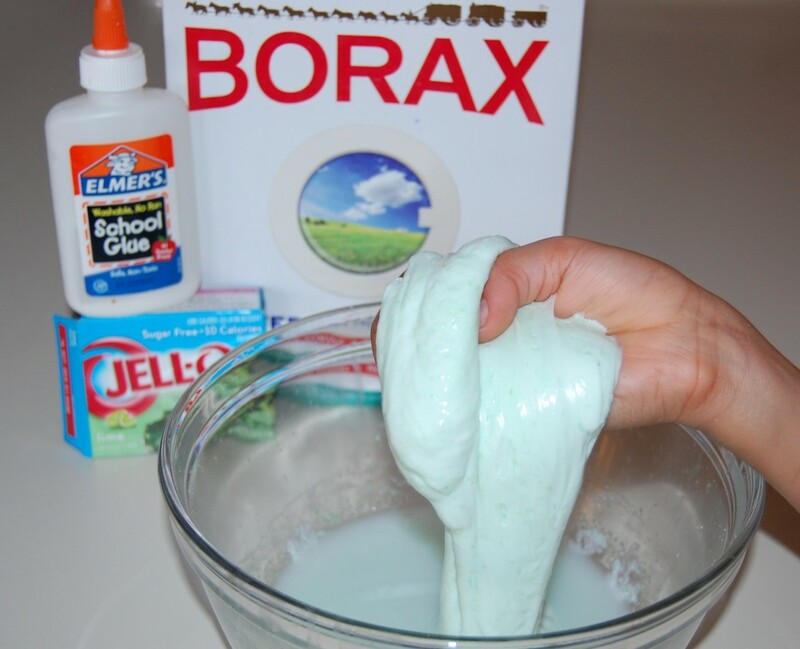 Help kids create their own "slime." It pulls apart, stretches, and even bounces!! 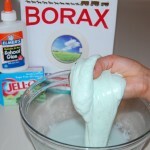 In another bowl, mix together 3/4 cup warm water and Borax. Stir thoroughly with a craft stick, pour into glue mixture, stirring continuously. Remove glob from bowl and work in your hands for 2 to 3 minutes. Store in re-sealable plastic bag or air-tight container.